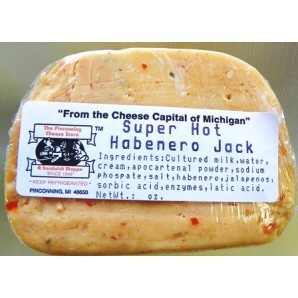 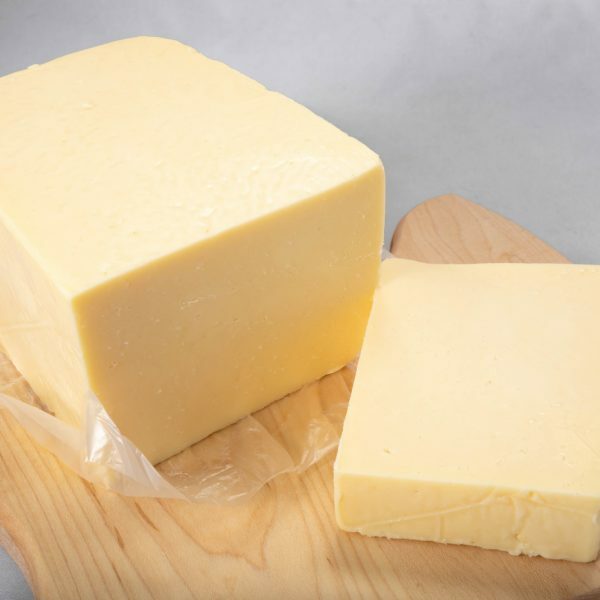 Pasteurized processed cheddar cheese with Habanero peppers (very hot). 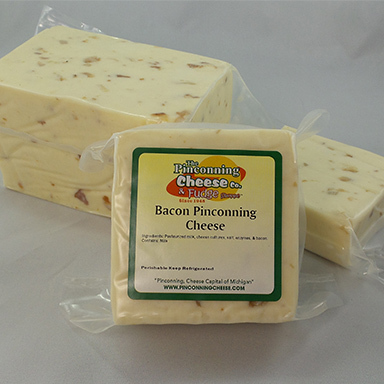 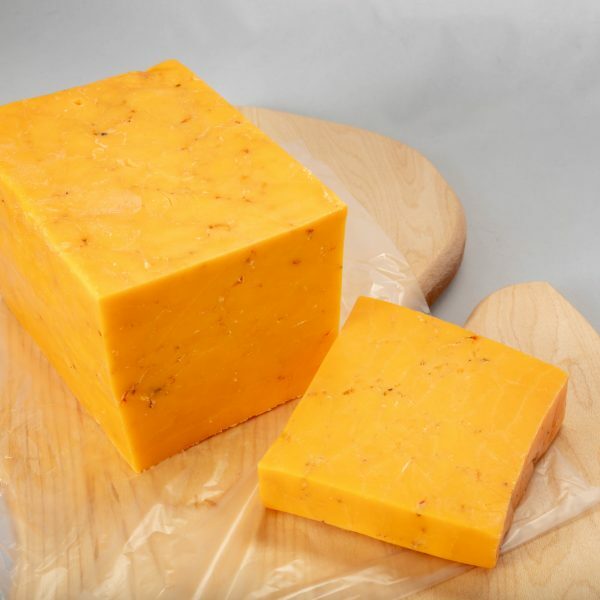 This cheese has a serious kick! 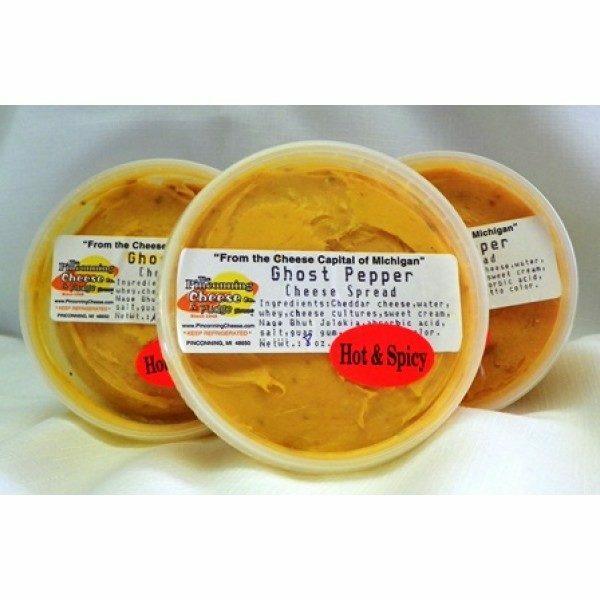 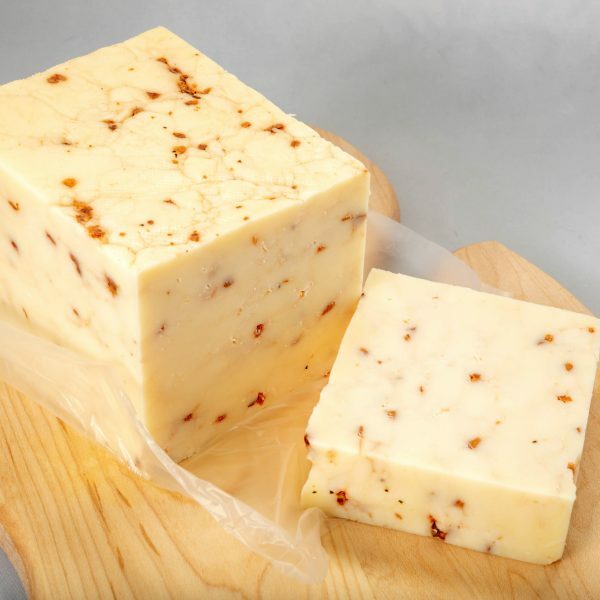 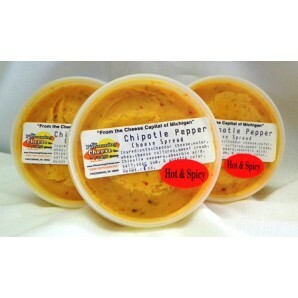 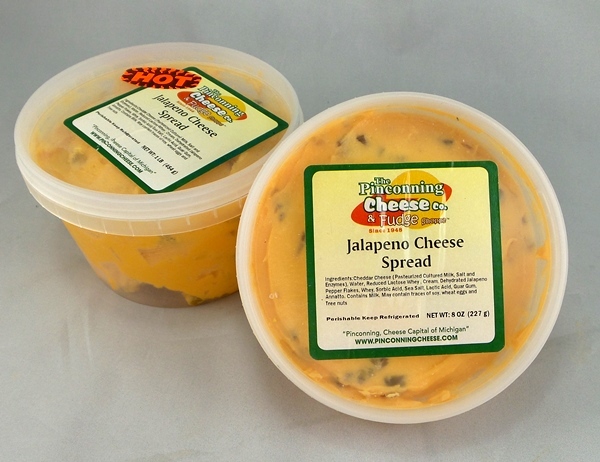 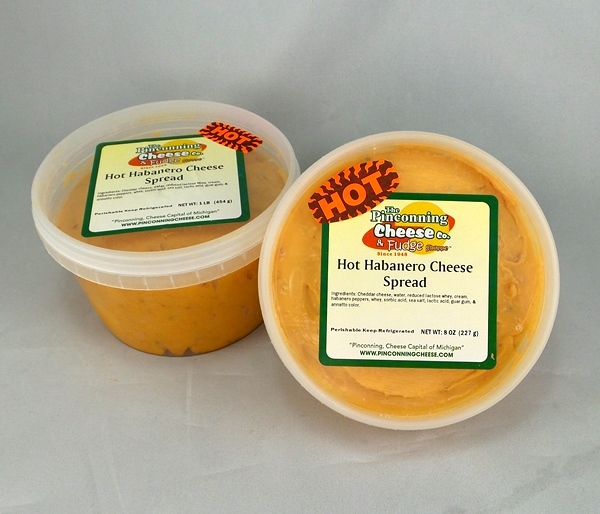 Pasteurized processed cheddar cheese with hot Habanero peppers (very hot).